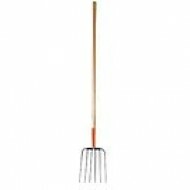 This feeder has a 12lb capacity and is durable and economical. 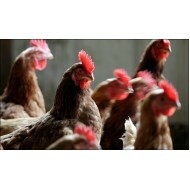 Good for 6 checkens or less, it is easy to fill and fits in any size coop. 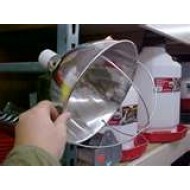 Product Code: Hanging Poultry Feeder, 12 lb. 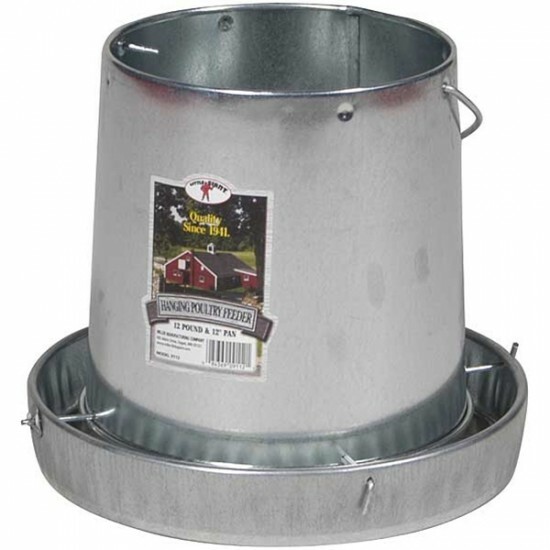 SKU: Hanging Poultry Feeder, 12 lb. 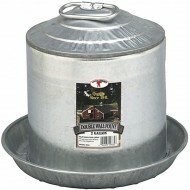 Poultry Waterer, Galvinized, 2 Gal. 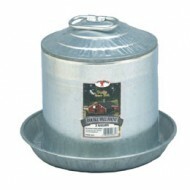 The Little Giant 2 gallon Poultry Fount Waterer is designed with a heavy gauge, galvanized steel and rolled edges for safety. 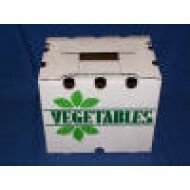 Includes brass valves an..